The opening track “Song of the Samurai” establishes the vital statistics of this band: speed, guitar pyrotechnics -- stuff I like but not necessarily standout features. Good song, but there’s more to this band. 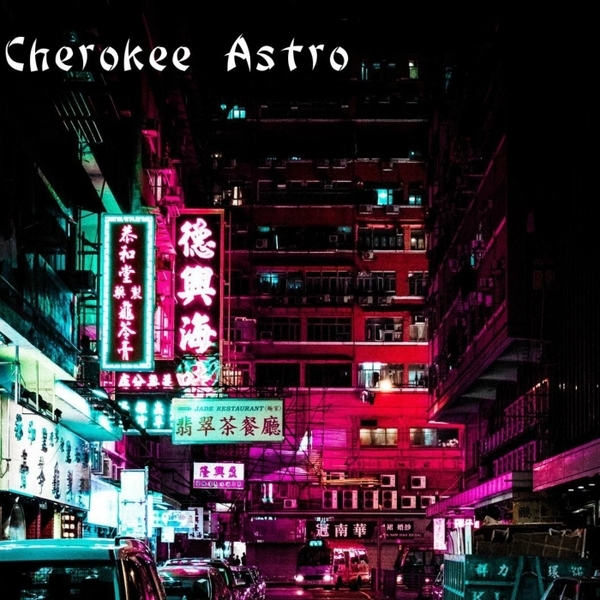 Cherokee Astro generate a good momentum but also a good sense of warmth and emotion in here. I actually think your first best glimpse of this is the slower track “Kyoto” but it’s the last two that really bring it all together. “Lantern Festival” marries that speed and momentum with an unthreatening, eager tone. Then the real gem is “Before We Part” which I found myself replaying in my head days later. The East-Asian song titles (clashing with their very American name) lead you towards eleki comparisons in guitar tones, though I also kinda think Tomorrowmen when taking in everything backing up the lead. 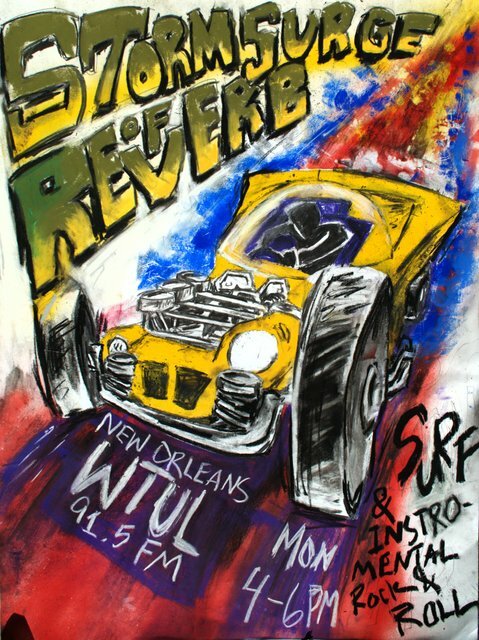 I like this band, clearly what they’re doing is effective, but this does feel very first-album-ey. The hyperactive guitar feels a little hampered by a flat and dulled guitar tone, and a rich sounding rhythm guitar is a little low in the mix. I don’t want them to take those specific criticisms to heart, I want them to hone this sound into the sound that really suits them. I’ve really enjoyed this first (brief) taste of Cherokee Astro, but I’m even more excited for their next one. I got this one from CDbaby.